“There is only one way to find out for sure,” said the South Bend, Indiana mayor. 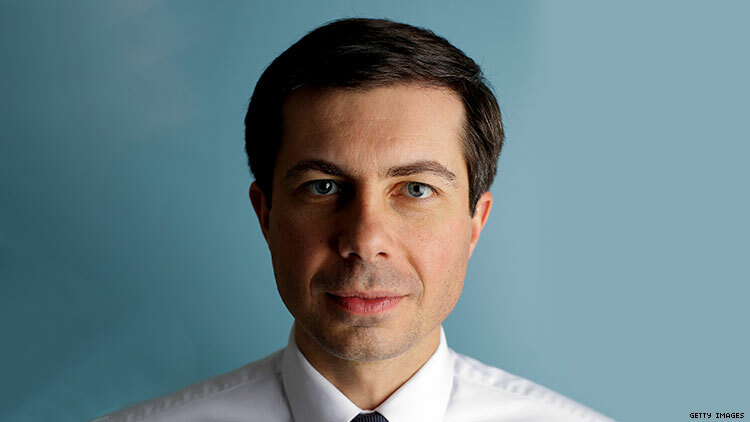 South Bend, Indiana mayor Pete Buttigieg wants to be America’s first openly gay president, but does he think America is ready for its first openly gay president? That’s what George Stephanopoulos wanted to know during a recent interview with the politician on ABC’s This Week. Buttigieg has a track record of backing LGBTQ+ rights: he was a vocal critic of Indiana’s Religious Freedom Restoration Act, which was signed into law by Mike Pence during his time as governor, and supported adding sexual orientation and gender identity to South Bend’s civil rights ordinance in 2012.